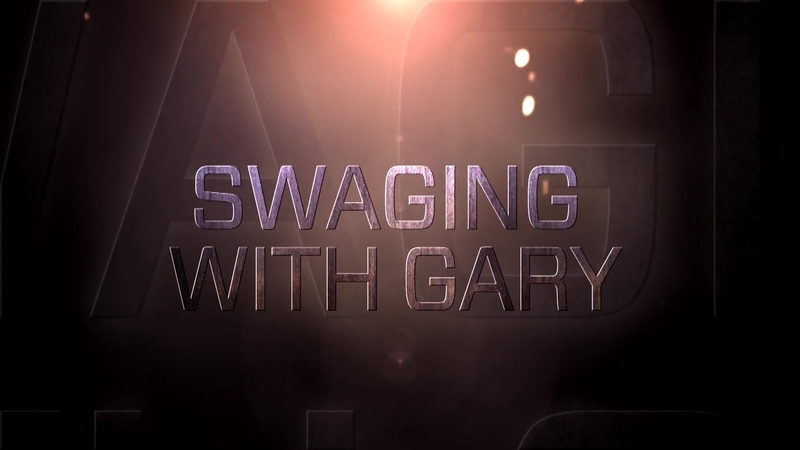 Swaging With Gary (SWG) is a talk video series created by Swagelok Southeast Texas with host, Gary Wellborn. 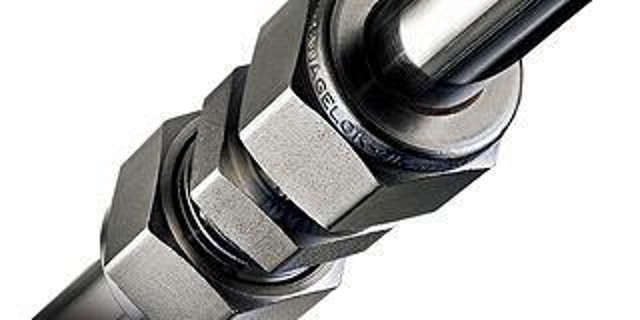 The series will feature a wide range of informative discussion topics covering Swagelok fluid system products, services and assemblies for the oil and gas, chemical and petrochemical industries. Build BRAINPOWER with Swagelok. Bring New Employees Up to Speed - FAST. Reduce your costs in designing, sourcing and assembling components by taking advantage of Swagelok’s Fabrication Services. Let our experienced engineers and certified assembly technicians assist in taking your project from concept to completion. Wasting time because of shortages on parts you need? Bogged down keeping track of inventory levels? Problem solved. 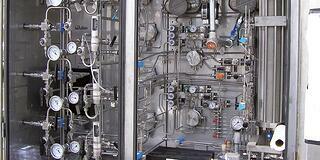 We can help your company streamline your inventory management by offering solutions tailored to your specific needs.